How To Whiten Your Teeth With The First Try! You have to mix lemon juice and baking soda(doesn't matter the brand) until you get a paste. Then you put it on your teeth for a minute, then get a little bit of toothpaste and brush your teeth. DO NOT SWALLOW THE PASTE! It may harm you! 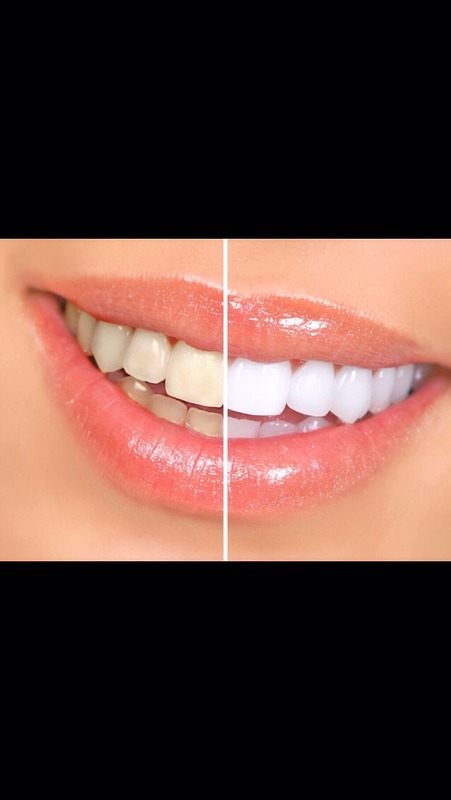 Wash out with water and enjoy your newly whitened teeth. Do it 1-2 a week or it will ruin your teeth! Enjoy!